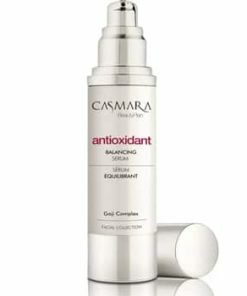 Intensive concentrate of active ingredients “oil-free”. 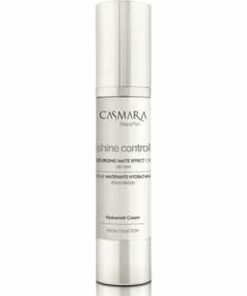 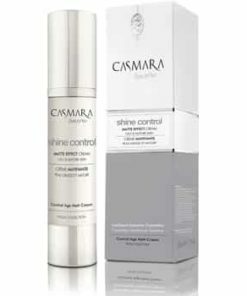 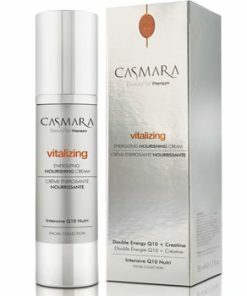 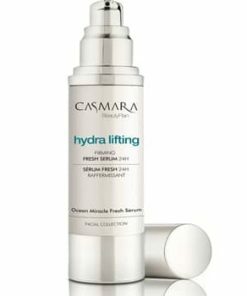 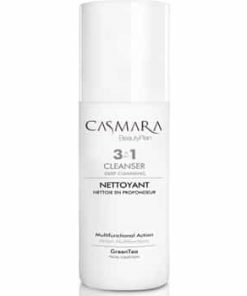 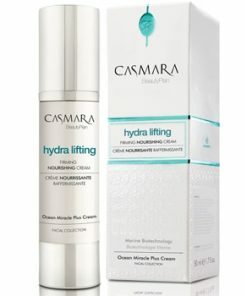 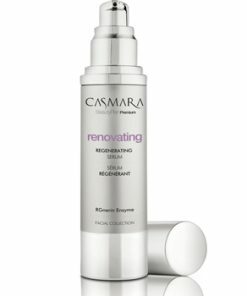 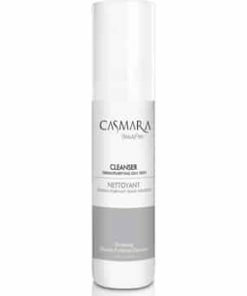 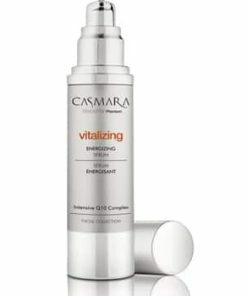 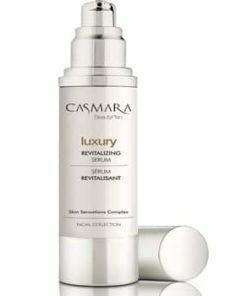 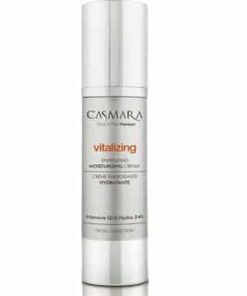 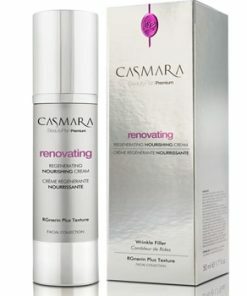 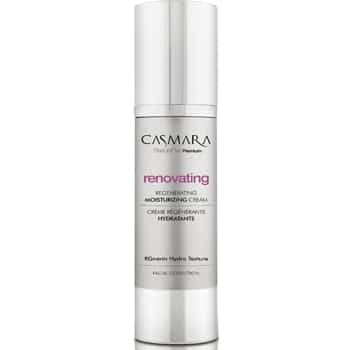 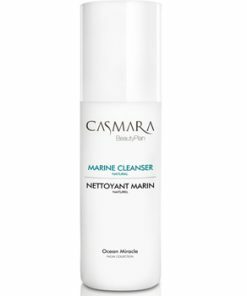 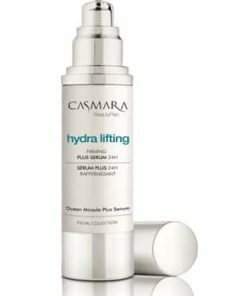 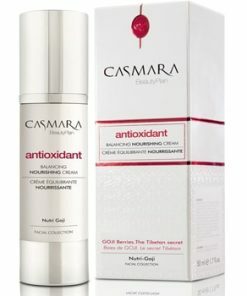 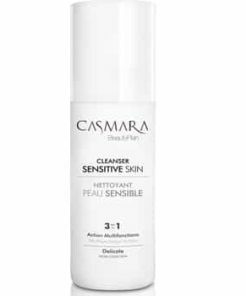 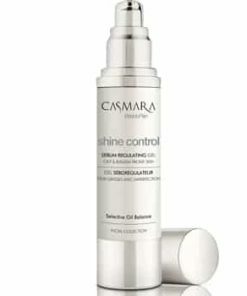 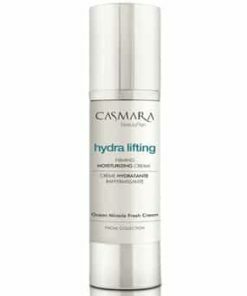 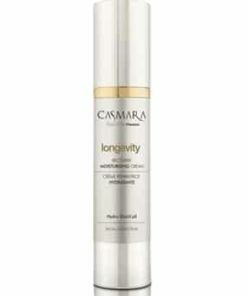 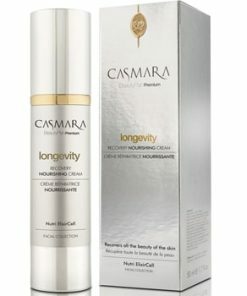 Who is Casmara Regenerating Moisturizing Cream for? 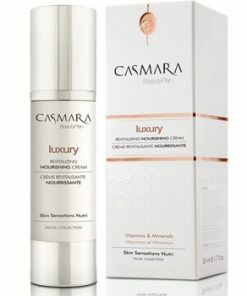 Normal or mixed skin. 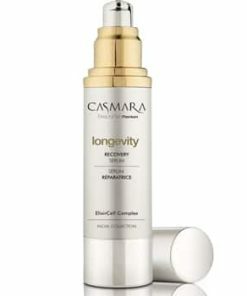 Unisex formula, for a renewal effect on mature skin types.